Naomi Bliven The New Yorker A review can barely suggest the riches of this biography, its readability, and its discrimination in evoking the recent past. It offers the beguiling mixture of nostalgia and illumination we find in old newsreels, along with an abundance of themes for reflection. 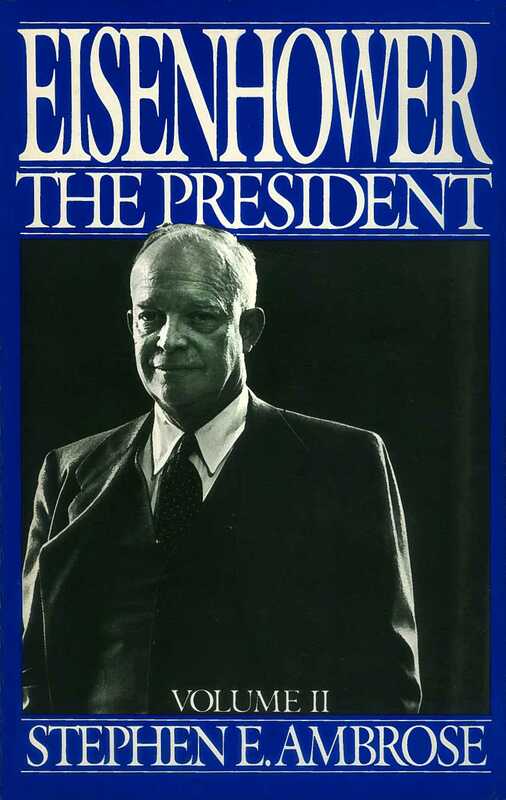 Robert J. Donovan The New York Times Book Review, front page Stephen E. Ambrose's Eisenhower is the best book to date on its subject...it is also the most comprehensive....A scholarly determination to be fair permeates the book....Of Eisenhower's high rank on the list of Presidents there can be little doubt. General William Westmoreland A rich and exciting book about Eisenhower in a civilian role. His grasp of military and foreign affairs and his courage to make timely and bold decisions are hallmarks of the excellent account of a soldier turned statesman and politician. 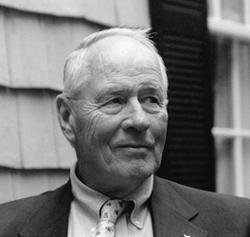 Chicago Tribune Bookworld Stephen Ambrose's important biography...argues that in foreign affairs Eisenhower was "undoubtedly the best-prepared man ever elected to the Presidency." And he proved it with his management of crises -- Dien Bien Phu, Quemoy and Matsu (where he resisted appeals to use tactical atomic weapons against the Chinese), Suez, the Hungarian revolt, Berlin, Sputnik, the U-2 incident....Ambrose has given us a splendid biography of a great and good man.